Love the card and your art is gorgeous as always! great colouring and love the card!!!! Such a cute mini! LOVE the coloring on the front cover image! sooooooooo cute...you are such a fab colorista! Wow, your work with the stamp and markers is fabulous. Super cute card! Your copic coloring is amazing! Love this card!! Your coloring is fabby! super cute project. love that apple and the pp you used. What a great card, beautiful coloring! I am a new follower! Love that stamp! 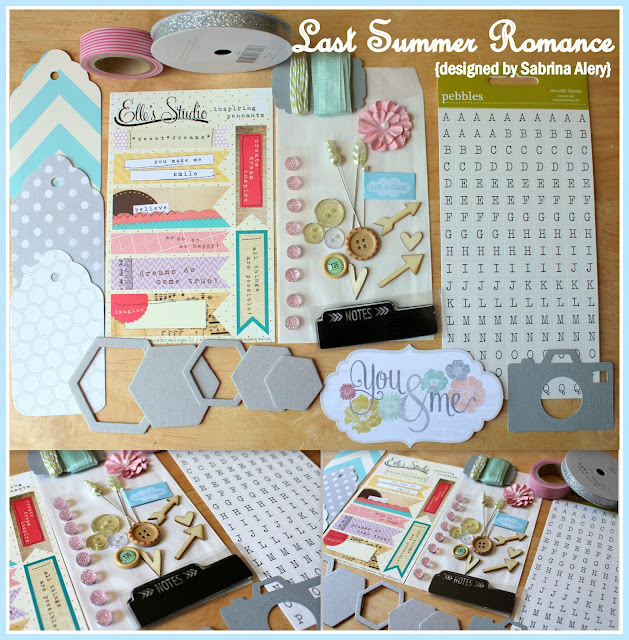 She is too cute and the paper collection is one of my favorites too! You colored her up perfectly!!! Wow, what a cute back-to-school project! You get an A+!! he he! Very cute and I like the apple on the inside. I love the paper you used for the apple inside the card. Too cute. I love your card ! It is sooo adorable ! Great job. TFS. I love the apple on the inside! So cute! Loveeeeeeeeeeee this!!! 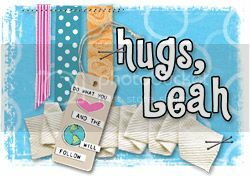 LOVING those colors, the image and loving the added twine!!!! 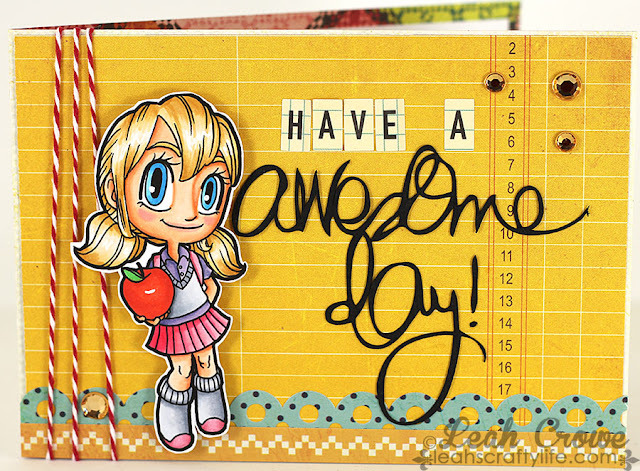 Adorable card and fabulous coloring!!! 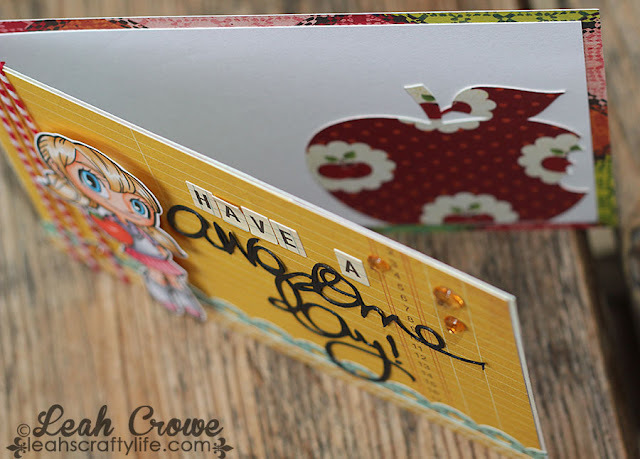 Love the way you carried the design to the inside of the card with the diecut apple! This card is super cute! Thank you for sharing and for the chance to win!! TFS this is a super duper cute card!!!! Cute, cute! Awesome coloring and I like that apple on the inside (a sweet surprise when it's opened)! This card is too cute. Love your Copic skills. Hey girlie.......how funny to see you here !!!!! 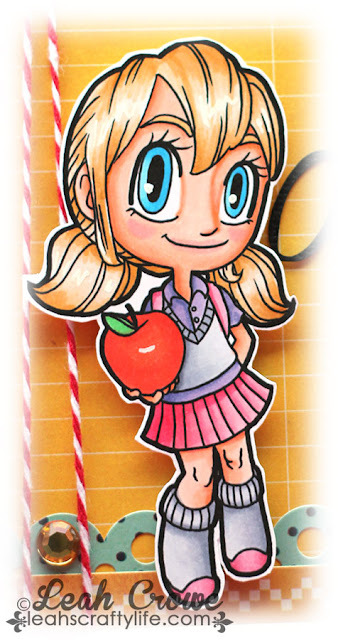 your card is adorable and I love the apple inside.